Maximize your space and your impact. So much information, so little space! 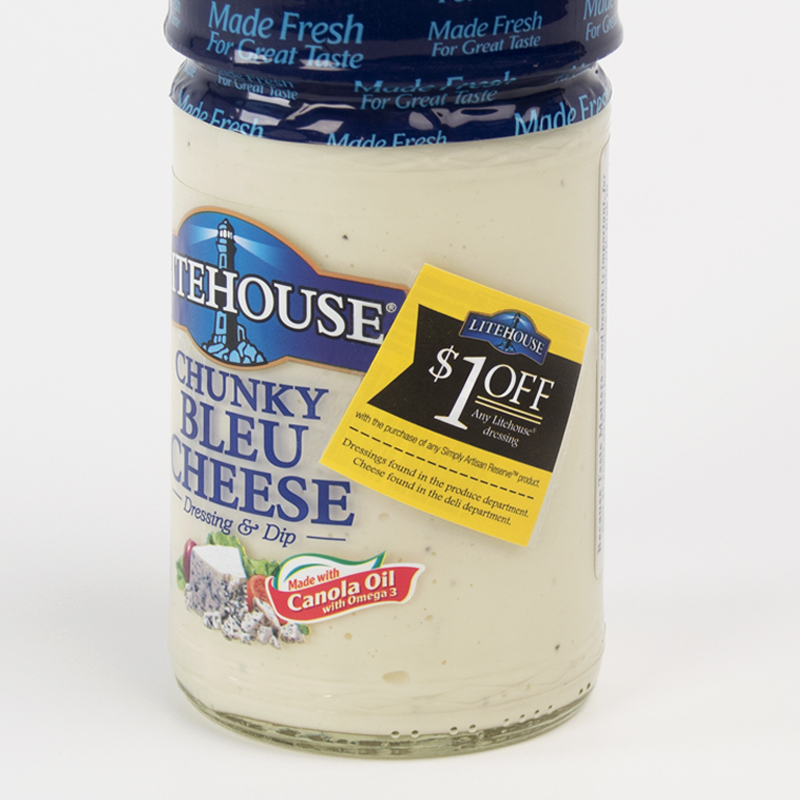 If you need to display additional information on your label but are limited by the size of the product, onserts are the ideal strategy, providing extra content space while avoiding the need for several separate labels. 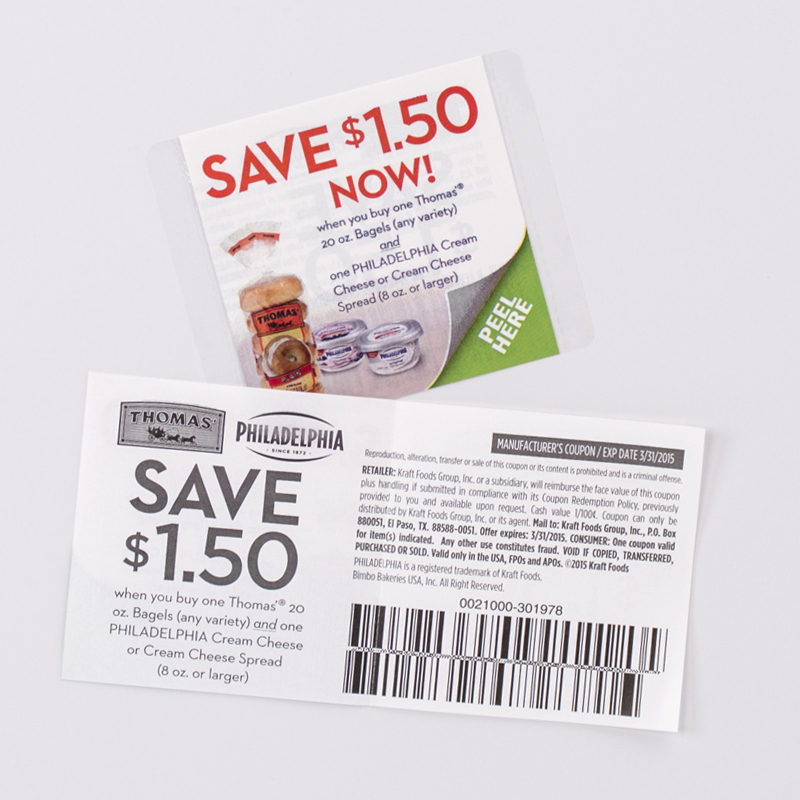 These flexible workhorses are also perfect to include coupons with your products. Imagine! 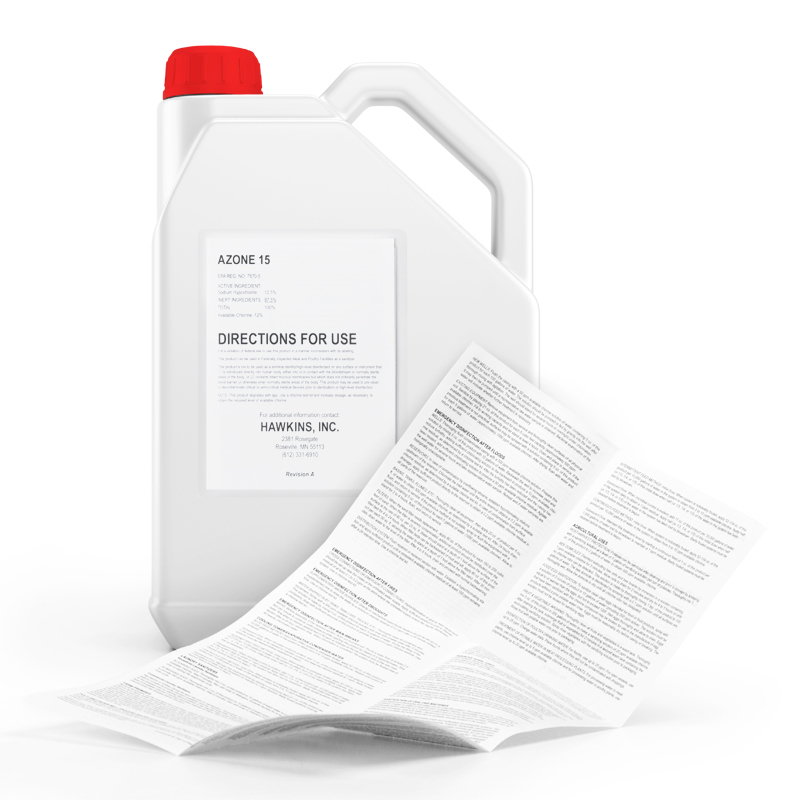 specializes in large-volume runs of inline-folded onserts and coupons with multiple-paneled construction, patterned or spot adhesive, easy-open technology, and a variety of special effects. Utilize our high-quality, custom solutions to get your full message across, encourage customer interaction, and push recurrent sales.